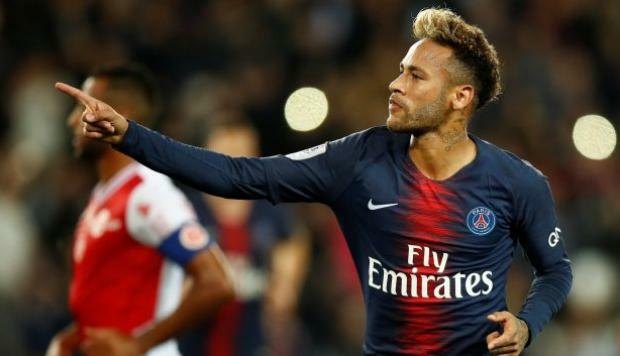 Paris Saint Germain defender Thomas Meunier has revealed his team-mate Neymar is annoying and love getting on opponent's nerves. Neymar was on the scoresheet for PSG yesterday as they thrash Reims 4-1. Meunier believes Neymar irritates opponents with his style of play and they don't like it. After the match on Wednesday Meunier reveal the club loves what Neymar does but he sometimes feels sympathy for the opponent defenders.